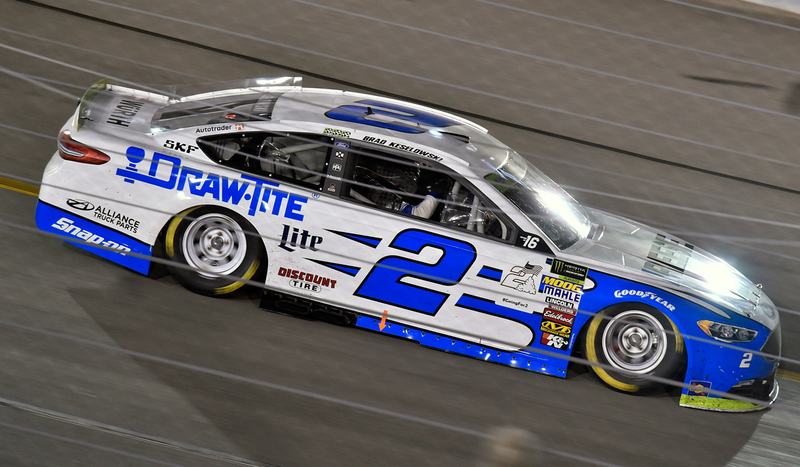 So far BradRacing.com Staff has created 66 blog entries. 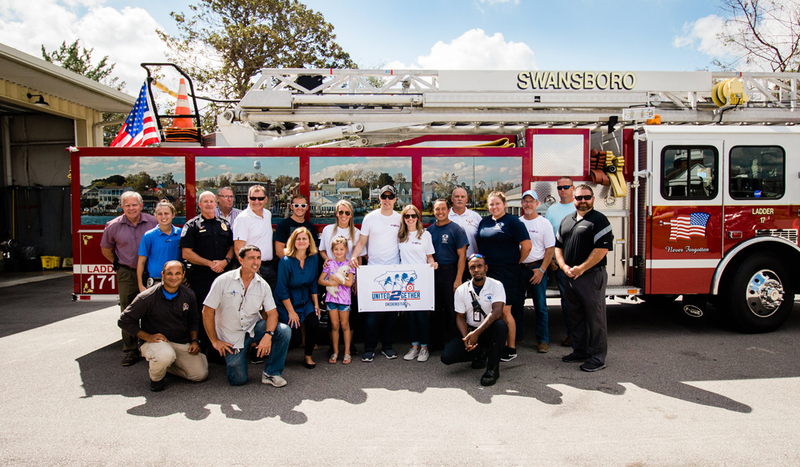 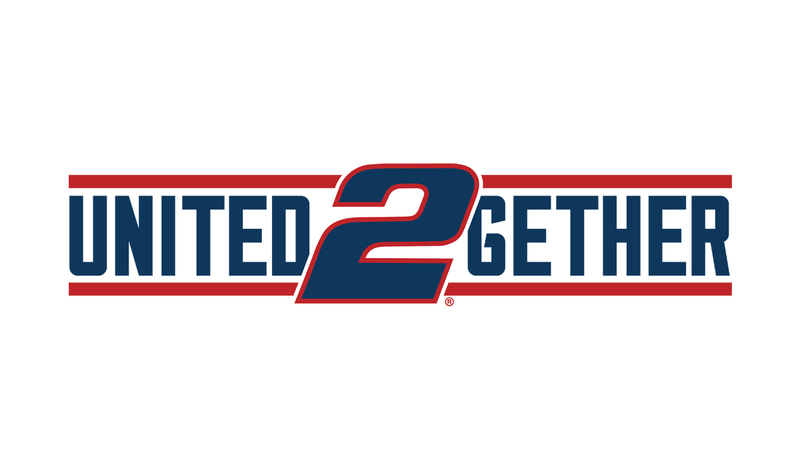 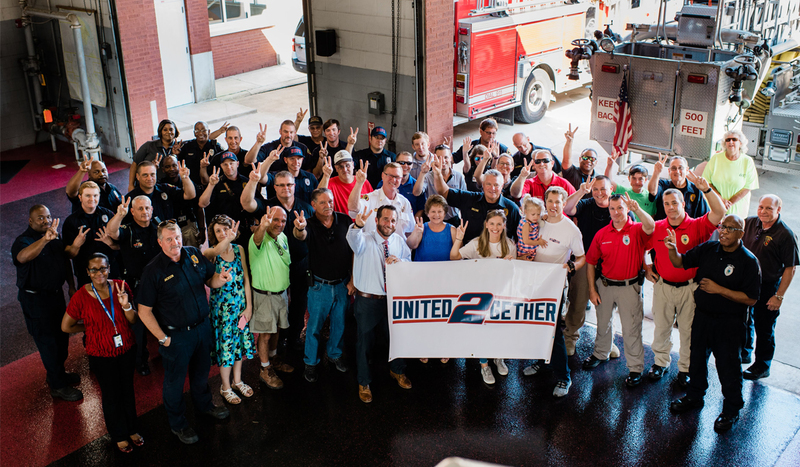 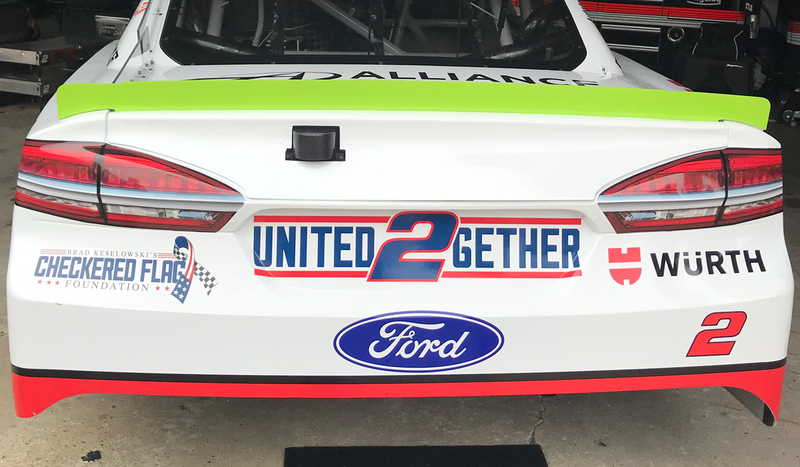 Würth, one of Brad Keselowski’s sponsors, has joined in his efforts to help support those affected by Hurricane Florence in North Carolina. 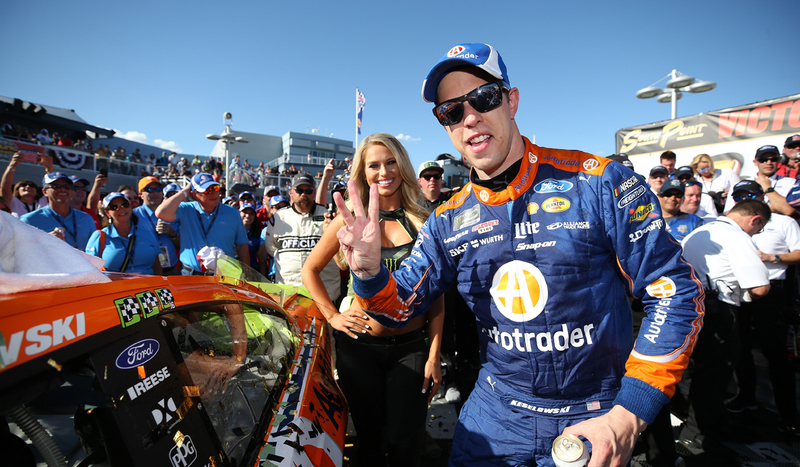 With six laps remaining in the 109 lap event, a late-race wreck took away BradK's chance of victory at the Bank of America ROVAL 400. 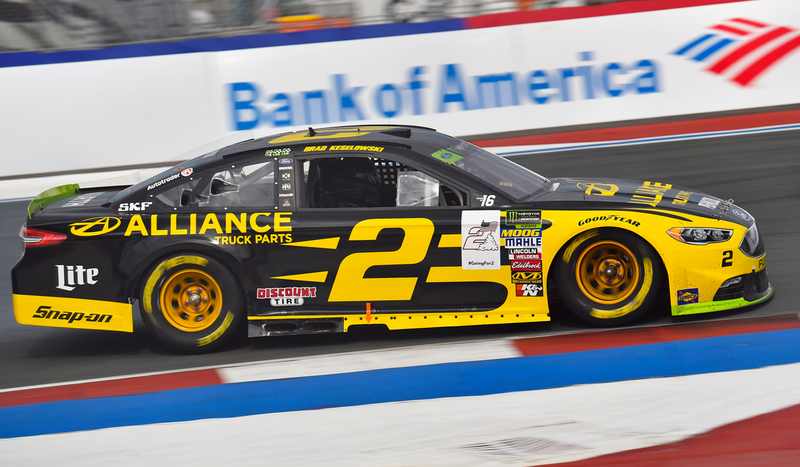 BradK leads 67 laps on his way to a ninth-place finish at Richmond Raceway. 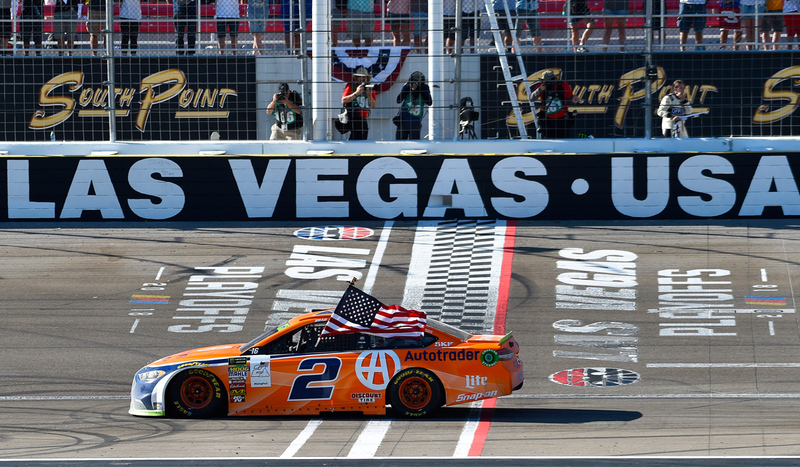 BradK earns third MENCS win in a row, a spot in the Playoffs Round of 12 and Team Penske's 500th victory in Vegas! 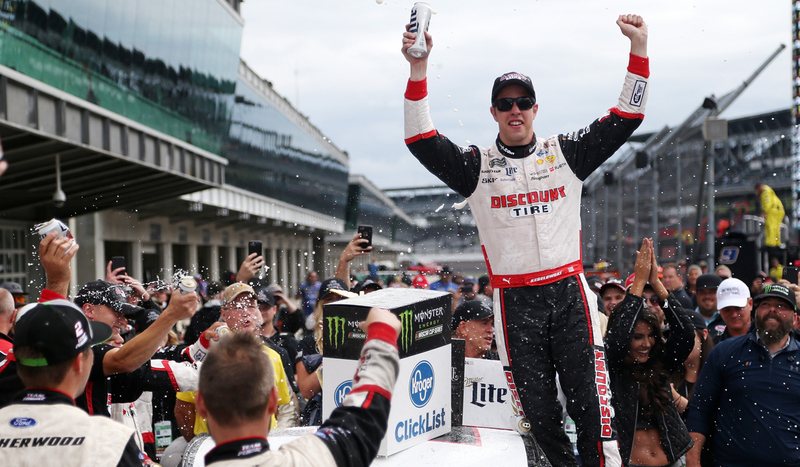 Brad Keselowski gives Team Penske first Brickyard 400 win in dramatic fashion.